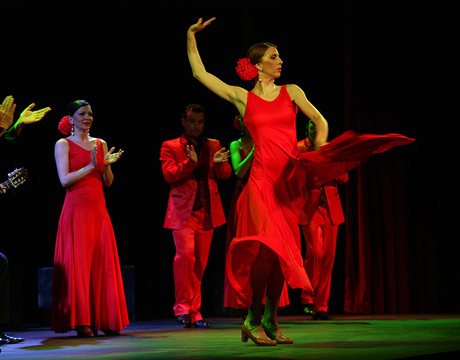 Flamenco Gran Casino is located in the town of Lloret de Mar in the famous Costa Brava. 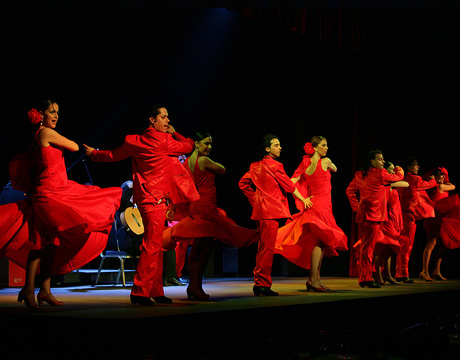 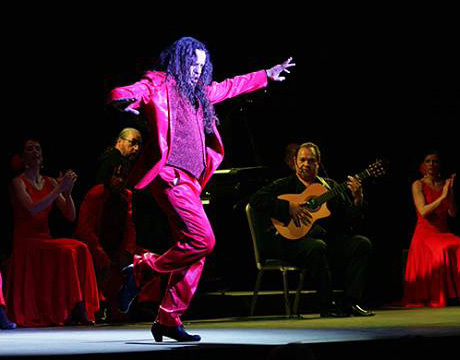 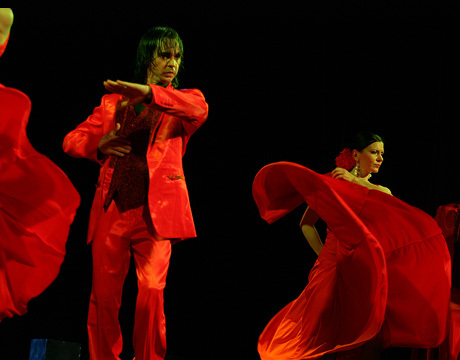 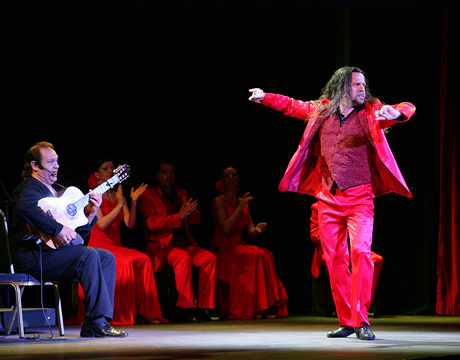 Enjoy all of the elegance and passion of a unique flamenco show together with dinner or a drink. 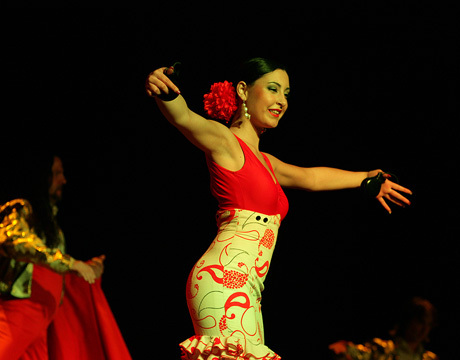 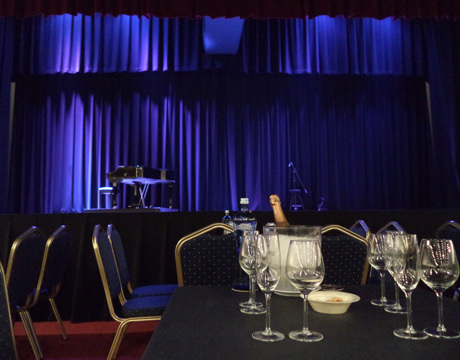 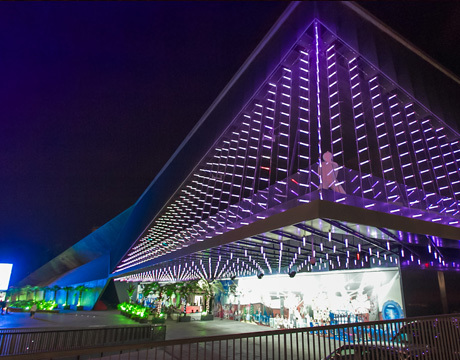 The venue offers a choice of different ticket options including the show with drink, an assortment of tapas, or a complete dinner menu. 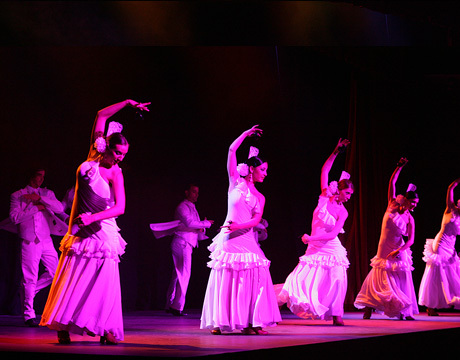 There are also special “Exclusive” options which include a special dinner menu or drinks and preferred seating. 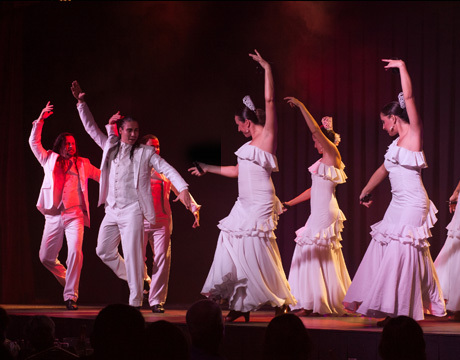 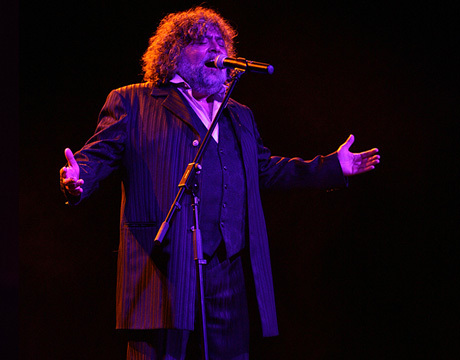 The show "Flamenco & Cabaret" in Gran Casino lasts approximately one hour and fifteen minutes and features fourteen artists. 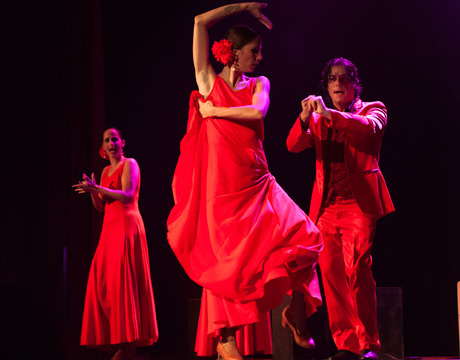 The performance is a fascinating journey through Spanish folklore, music and dance, from the classics to the purest flamenco. 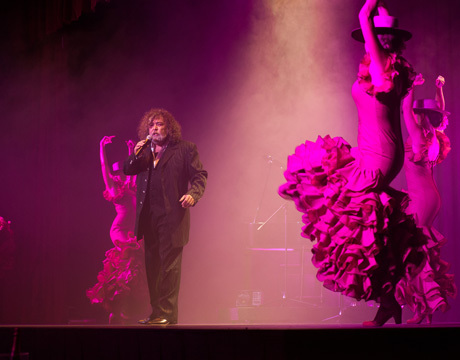 On display: great artistic talents of Spanish guitarist Diego Cortés, with the special choreography of José León and his ballet Fantasia Española. 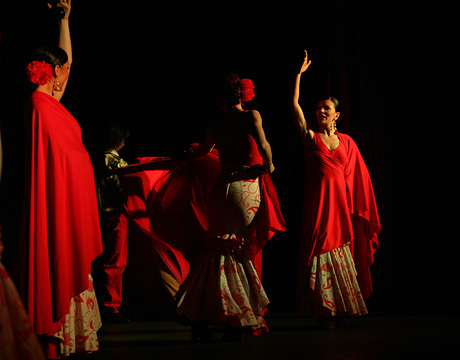 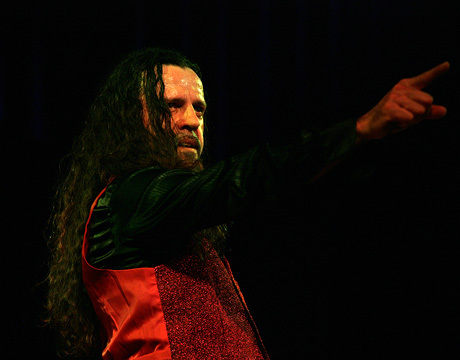 The result is a special show in which spectators feel the strength, passion and sensuality of flamenco. 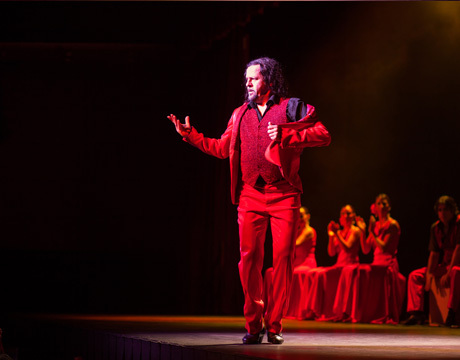 After a brief intermission, the second part is a Music Hall show (only on select dates) with our international ballet interpreting from tropical, international and cabaret dances. 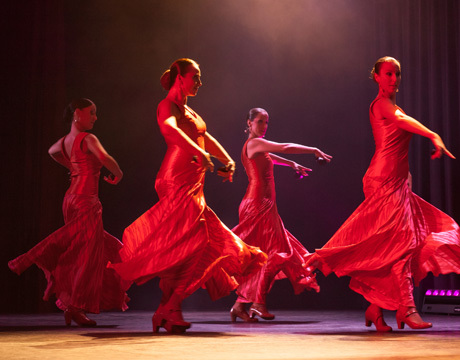 A show with glamorous feathers, glittering sequins, gorgeous costumes and a sensual choreography by our talented dancers, accompanied by well-known songs performed by Sam. 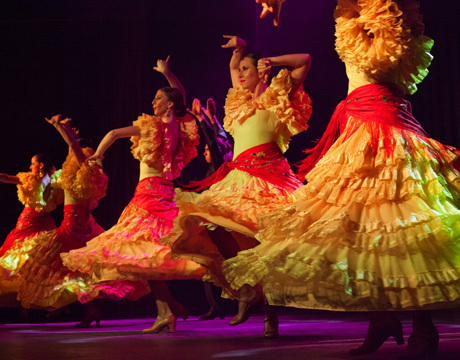 The result is a dynamic, vibrant and entertaining show for all the public.